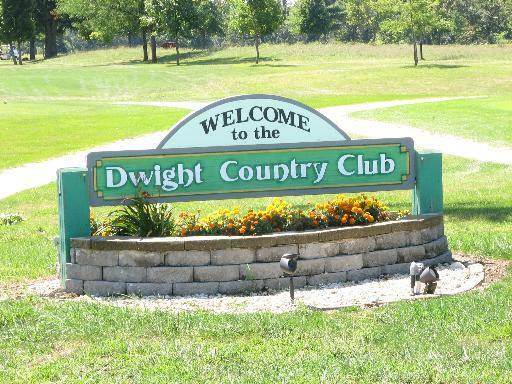 LARGE 7.4-ACRE (MOL) DREAM HOME BUILDING LOT ON DWIGHT COUNTRY CLUB GOLF COURSE. THIS FLAG LOT #8 HAS 30' WIDE RIGHT OF WAY FROM N. 2400 E ROAD. 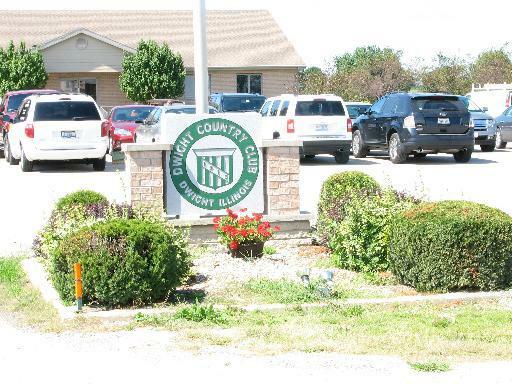 CURRENTLY CASH RENTED FOR $150 PER ACRE. 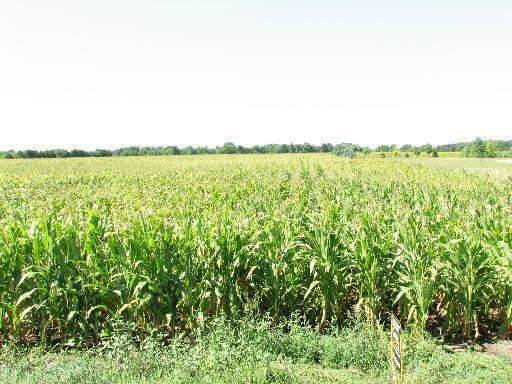 TENANT FARMER RESERVES CROP RIGHTS. 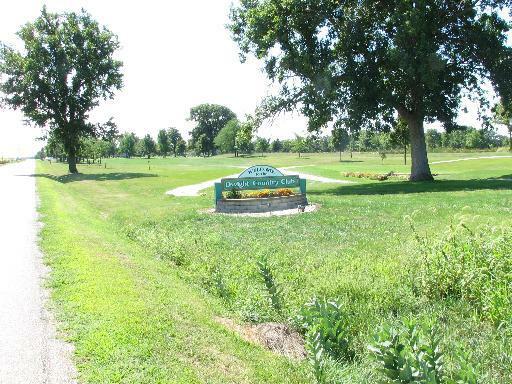 ADJOINING 5.6-ACRE (MOL) GOLF COURSE LOT #7 ALSO AVAILABLE...SEE MLS #07894659.